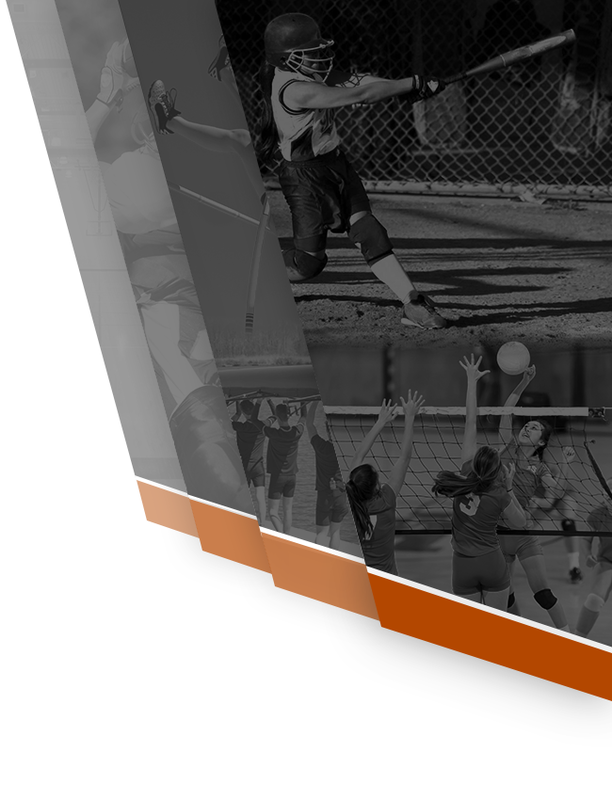 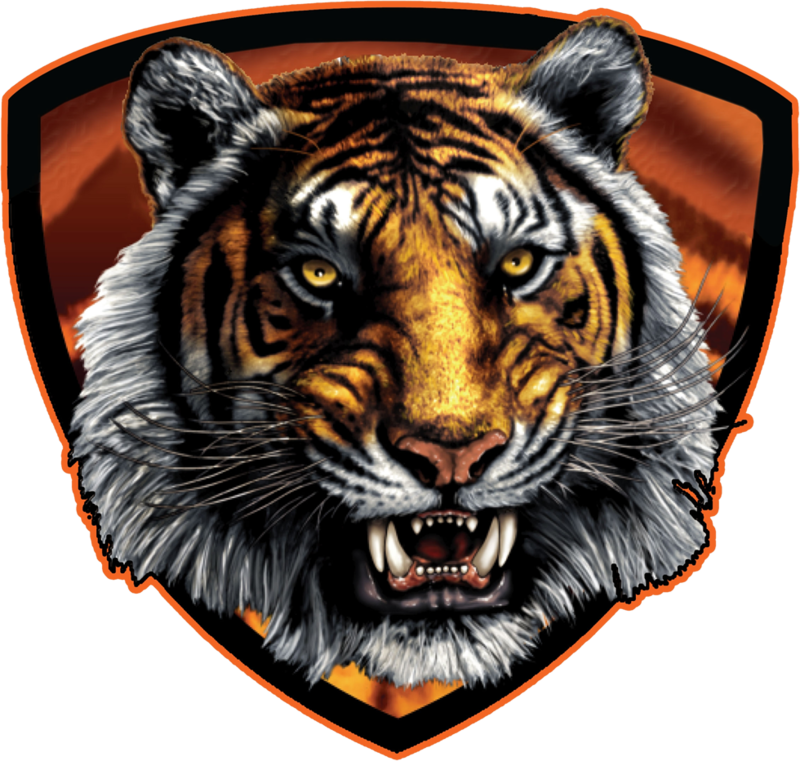 Tigers News · Apr 8 Ogden City Fire vs OHS Tigers! 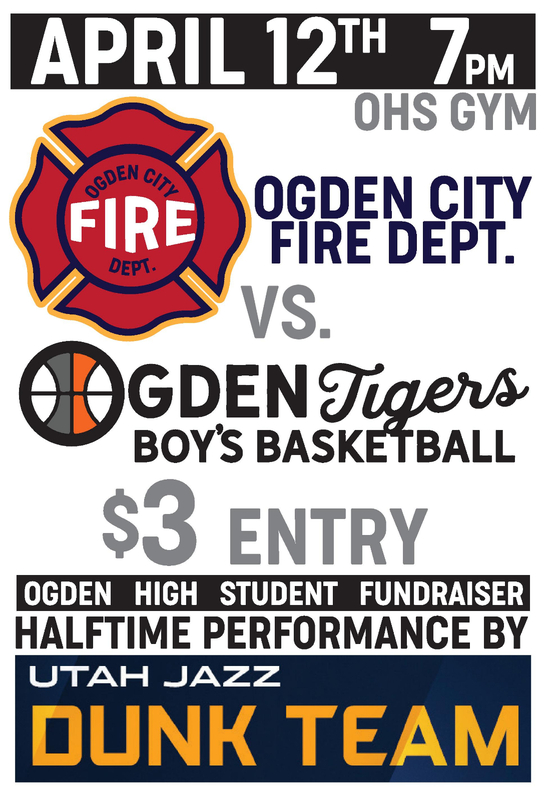 Ogden High School is hosting a student fundraiser basketball game with the Ogden City Fire Department. 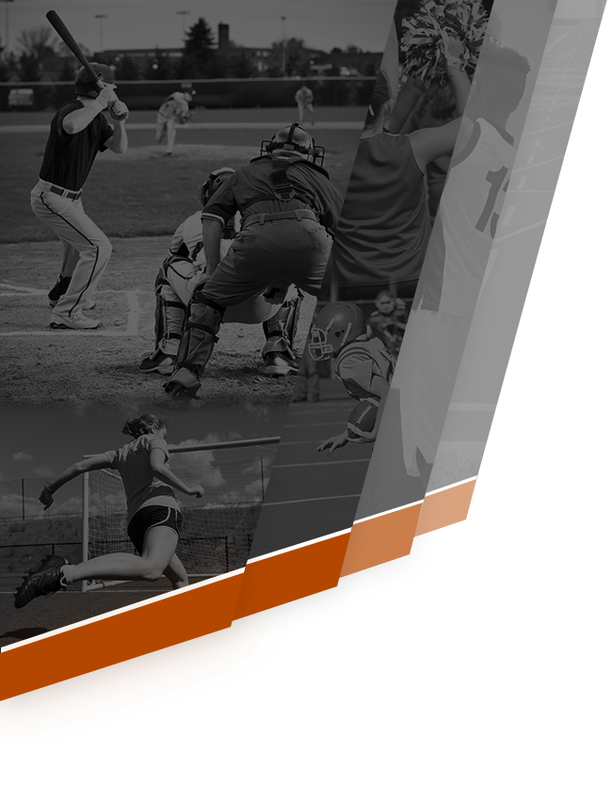 There will be a special halftime show by The Utah Jazz Dunk Team!